Lip jewelry designs are making rounds in the fashion industry as they make their entry into the market. Having the widest range of either lip labrets or lip piercing jewelry made from different materials. 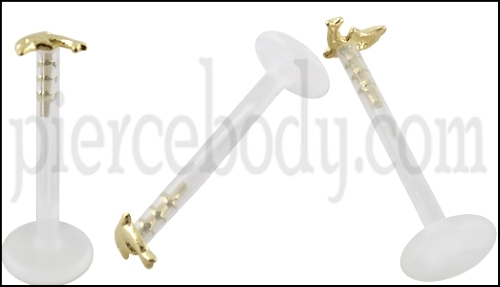 They are namely gold, surgical steel and sterling silver that we can guarantee to be safe on your skin. It also does not cause any allergies or skin irritations. These come in various lip jewelry designs that embellish with stones of different either cuts and sizes or shapes. The colors also match with all moods and bring out the best fashionable side. Different types of lip piercings are available in different gauge sizes and lengths to help you choose the ones that fit you the best. If you desire to have an all new set of lip jewelry, then it is better you buy the same from UV and steel material. The combination of these two materials is something that is fantastic. Make your lips colorful by wearing bright and vibrant lip accessories. You can find accessories made from different colors, designs and styles. 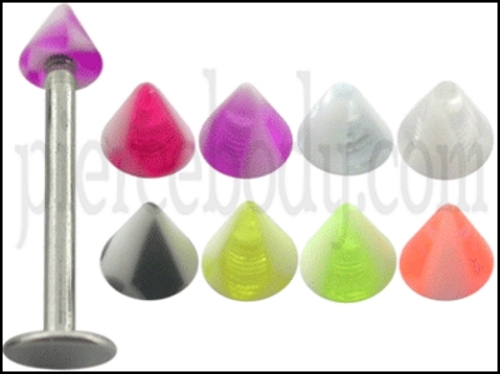 The lip jewelries come with elegant shapes such as cones and balls. While coming from best quality UV material that brightens up in the dark yet you create a glowing ambiance by wearing this elegant jewelry. UV Lip jewelry is a fantastic piece of jewelry using which you can make your lips glow in the dark. These glittery jewels are the perfect piece to wear when attending evening parties or night events.You can have a cool and stylish look by wearing this latest jewelry. You can choose the desirable design suiting your desires and budget from the extensive collection of exquisite UV lip jewelries. These lip piercing types come in different designs and color combinations and are available at factory direct prices as well. Choose the simple design or funky colored one and have an impressive look with this sort of jewelry. Samples of UV and Steel Mix Jewelry are made by 316L high grade surgical steel and high quality UV. Light up your look with our Ultra Violet Body Jewelry. These gorgeous pieces are crafted from UV reactive materials such as acrylic acrylic balls. All types of lip jewelry in acrylic glow in the dark. 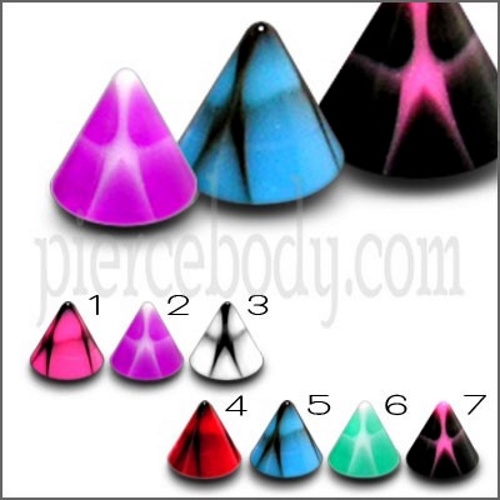 Enjoy your look with our funky range of glow in the dark piercing jewelry in the dark jewelry we also have a huge choice. You can use a wide range of different jewelry in your lip piercing. 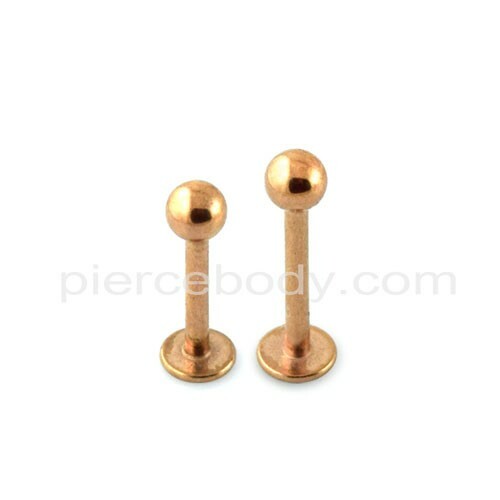 These are great for fresh piercings and for those who like the stainless steel look. 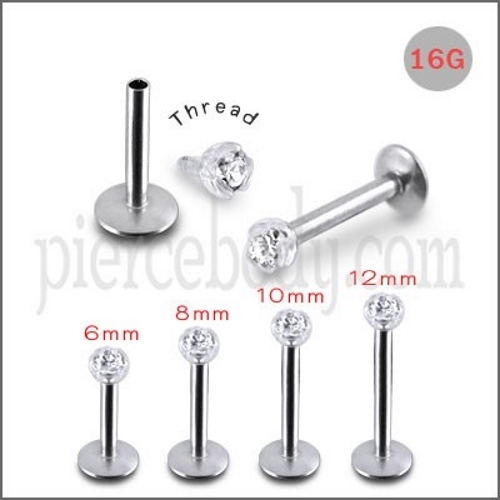 This is a line of 316L surgical grade stainless steel labret piercing jewelry. One of the famous samples is Madonna Labret and vertical labret piercing. It is from the most iconic persona, Madonna. Labrets are much as the same piercing accessory rings for the lower lip. They also are made of glittering gold. Hence these are comfortable gold jewelry Labrets. This kind of labrets are high in demand and are made of cutting edge technology with 14k gold in its purest form. These labrets are available in various designs and made to order shapes and novelty designs. They are clean and easy to use. Gold jewelry labrets make a grand gesture when gifted to dear and loved ones. In addition, one can make their women skip a heartbeat by gifting them these one of a kind gold Labrets which are available in yellow and white gold. Finally, you can check more of lip piercing designs from Piercebody.com to see more of the newest designs. Visit them now for more products in a reasonable prices!